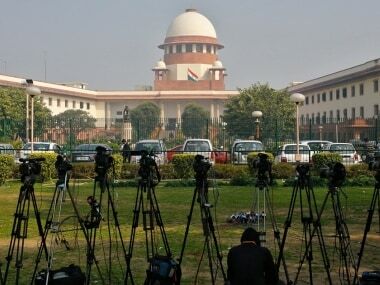 The Supreme Court on Monday struck down the amendment to a Uttar Pradesh legislation which allows former chief ministers of the state to retain government accommodation even after demitting office. 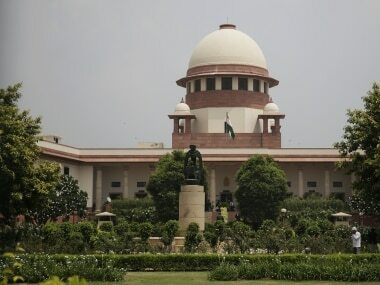 SC gave Centre a "last opportunity" to reveal its stand on setting up a permanent mechanism for determining sitting MPs' salaries & allowances. 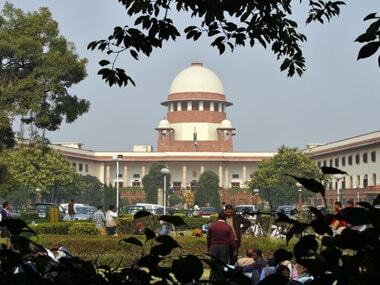 SC judgement on MPs, MLAs: Who are the petitioners Lok Prahari? The 20-member Lok Prahari is a motley crowd of retired bureaucrats, police personnel, professors and people from other fields including judiciary.